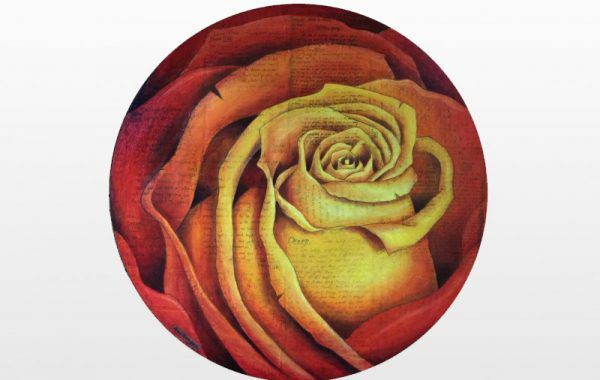 “Spiral Round Rose” in Red 18” round This painting is available in my store, click here. 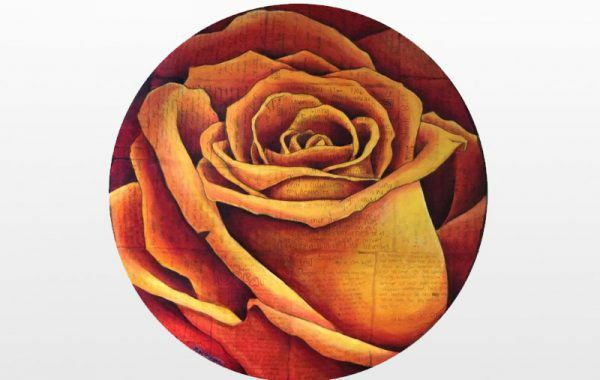 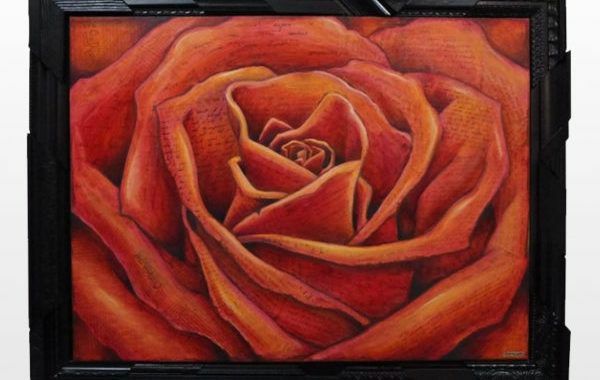 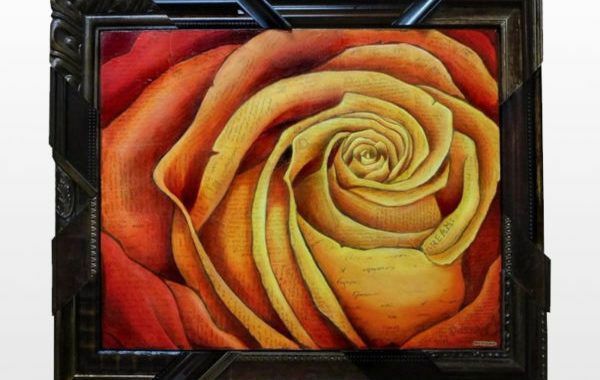 “Spiral Round Rose” Deep Red 24” round This painting is available in my store, click here. 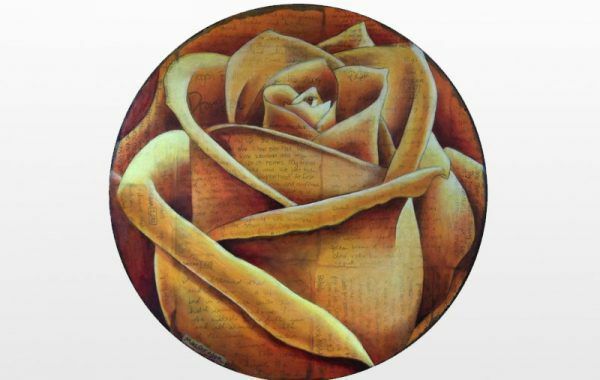 “Spiral Round Rose” in Orange 24” round This painting is available in my store, click here. 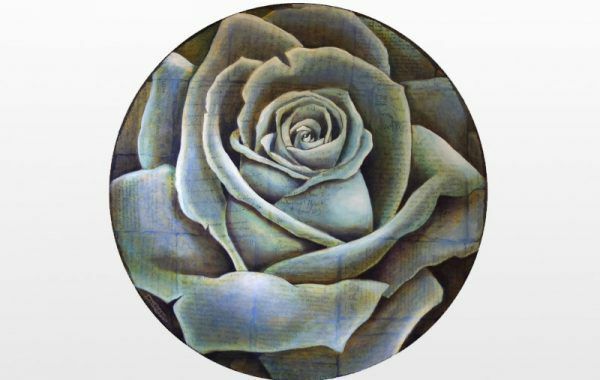 “Spiral Round Rose” Blue 24” round This painting is available in my store, click here. 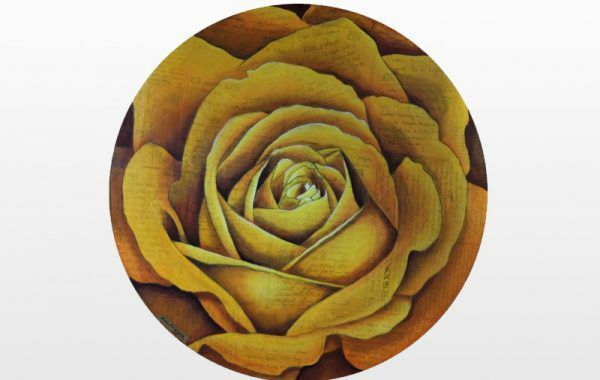 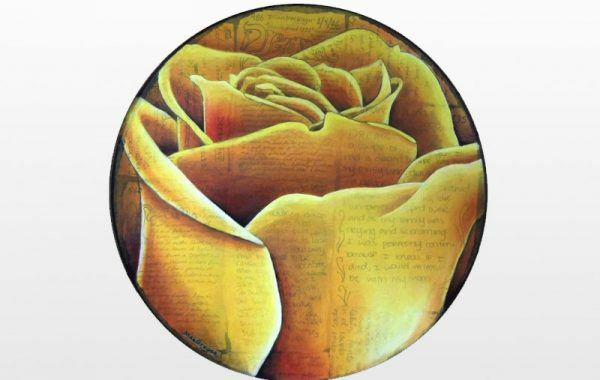 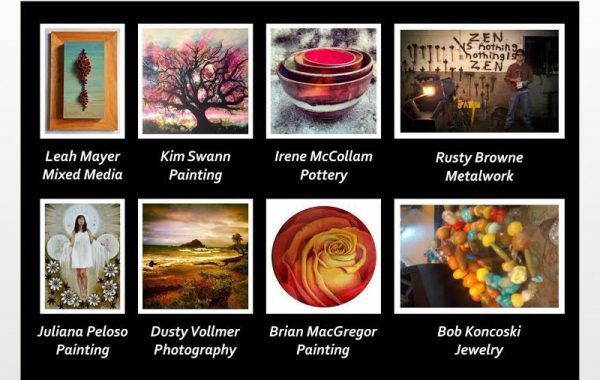 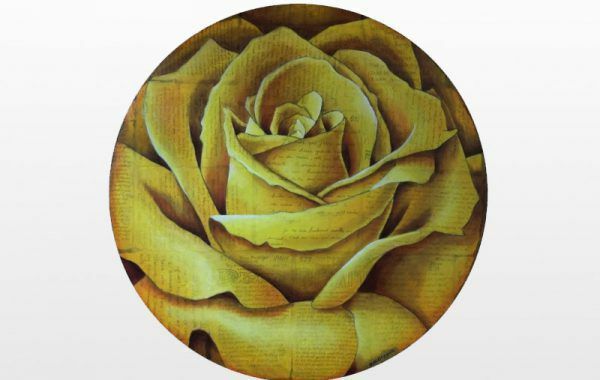 “Spiral Round Rose” Yellow 24” round This painting is available in my store, click here.